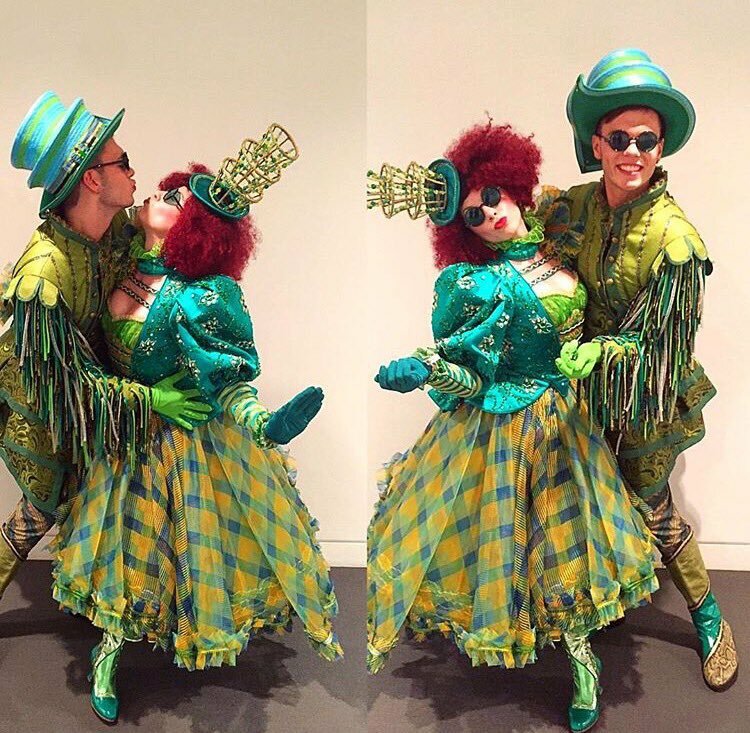 A former Kidderminster College Dance student has landed a role in the award winning musical, Wicked, at Marina Bay Sands in Singapore. Joel Cooper studied the Level 3 Diploma in Dance with Ignite Dance at Kidderminster College, and then went on to continue his training at the prestigious Laine Theatre Arts, where he received a full DaDa (Dance and Drama Awards) scholarship for his place on the course. Throughout his training at Laine Theatre Arts, Joel was successful in securing roles in a variety of pantomimes across the country. Now, on completion of his training, Joel has landed a role as a dancer for the Wicked Musical Touring Company in Singapore. The award-winning Broadway and West End musical Wicked, a prequel to the Wizard of Oz, follows two unlikely friends as they journey across a colourful world of wizards, witches and magic.